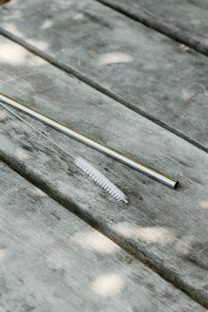 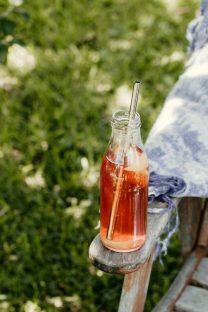 Made from 100% natural Bamboo, our juice straw is perfect for sipping iced tea, water, juice, mineral waters. 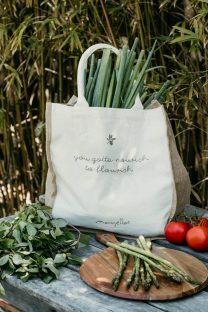 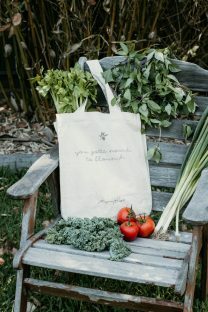 Mayella Calico Tote - Organic cotton canvas Tote bag with internal pockets. 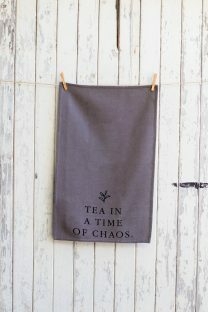 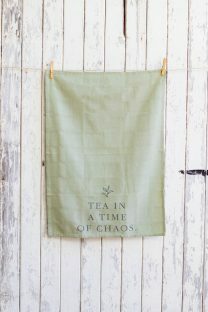 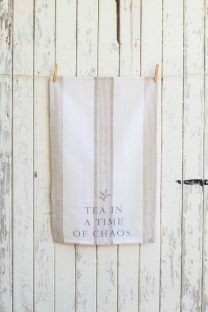 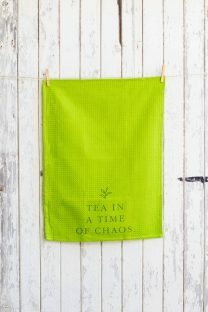 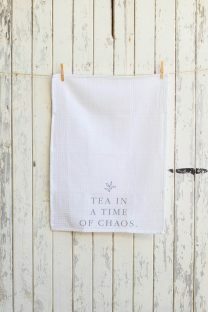 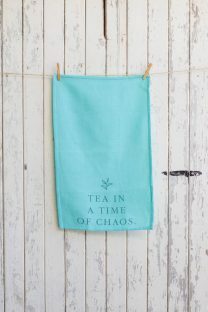 Fresh Green Cotton waffle weave Tea towel keeping it clean in the kitchen, keep calm no matter the chaos. 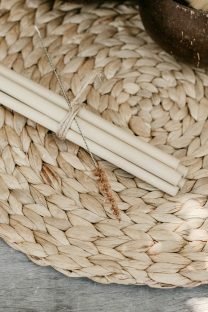 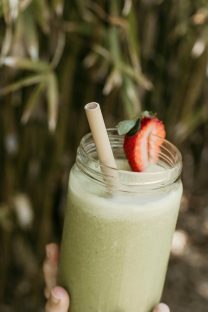 Natural Bamboo Straw with wide opening for smoothies and thickshakes. 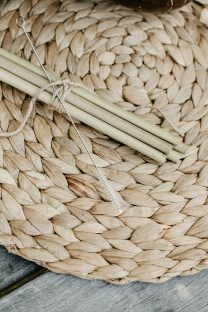 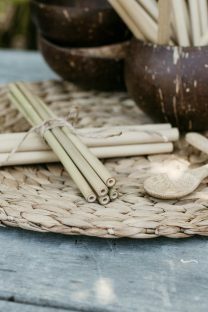 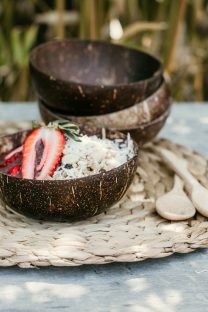 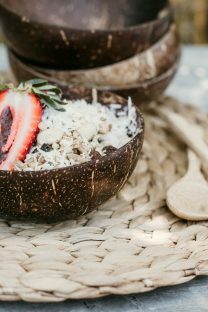 On so many sensory levels the use of coconut as a serving bowl is connecting to the joy of eating a good and nourishing meal.